Are you active in sports? Is Exercising part of your timetable on a daily or weekly basis? The good news is, ZALORA Malaysia has all your sport’s equipment needs. 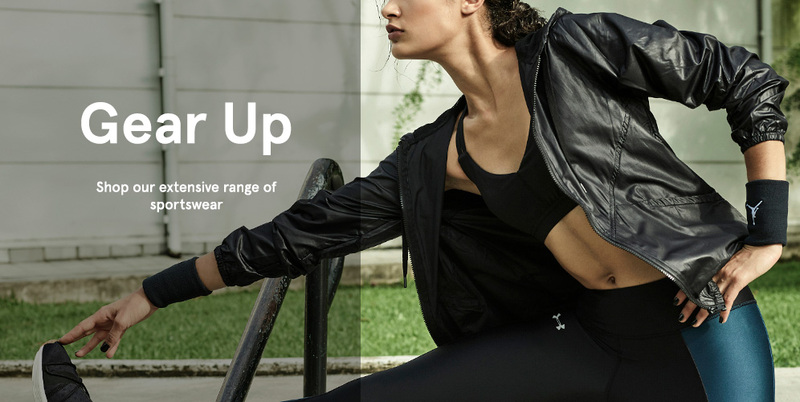 You can choose from our wide range of sportswear for women and shoes from brands such as Nike, PUMA or New Balance. 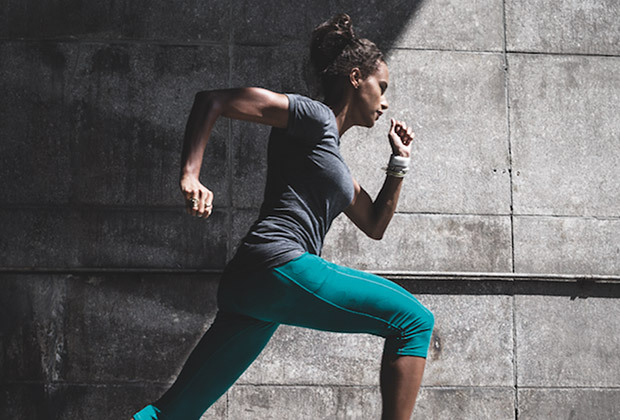 In other words, choosing sport clothes is easy and convenient at ZALORA Malaysia. to our range of running shoes or alternatively browse our training shoes if you require a more versatile sport shoes to suit a cross training type of environment. Wearing a pair of good sport shoes is also a very good way to start your training day in door or out door. Check out our Reebok shorts collection for a selection of excellent quality sport shorts at a very reasonable price or just select the very popular Nike AS Twisted Tempo Running Shorts as your preferred choice. Those that are seeking for sport’s bags can choose from our collection of bags from our accessories section. Those that into bowling can get our bowlers bag from BAG KOK while those are just want a bag to fit in their clothes whenever they go to the gym or anywhere else can get our wide selection of Tropicana sport's bags. Be sure also check out our range of caps to keep you safe and protect your head from the sun whenever you are outdoors. No need to worry about buying your favorite sports product and worrying about the parking fees or delivery charges. 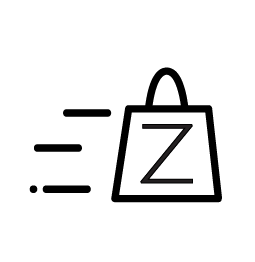 Here at ZALORA, All goods purchased comes with Free Delivery, which means even if you buy one item, you will get it delivered to your doorstep at no charge whatsoever. Why travel so far to buy shorts, cap or even swimming suits when you can do all of that online with ease? Its just make perfect sense to shop online for your favorite sporting equipment and accessories.